individually, in teams, and organizationally. What makes an Emergent Leader? An Emergent Leader has a clear sense of awareness about who they want to be as a leader and how they choose to make a difference at work, in family, and in the community. 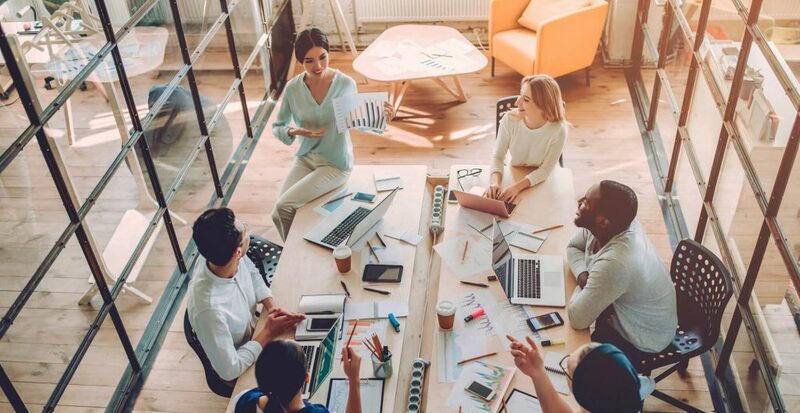 They communicate clearly and listen intuitively, and have the courage for “missing conversations.” The Emergent Leader is agile—they recognize styles that are different from their own and can easily adapt to enhance the working relationship. They are energized by change and able to shift priorities fluidly. An Emergent Leader knows that the start of a great team is a vision that unites all members and that is built on the foundation of trust. 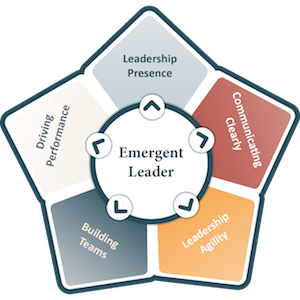 The Emergent Leader is focused on performance: individually, on teams, and organizationally. The skills needed to drive performance: coaching others, managing appropriately to another’s competency and motivation, and using feedback to encourage strong performance in others. Assessments included in this course: DiSC and Situational Leadership.